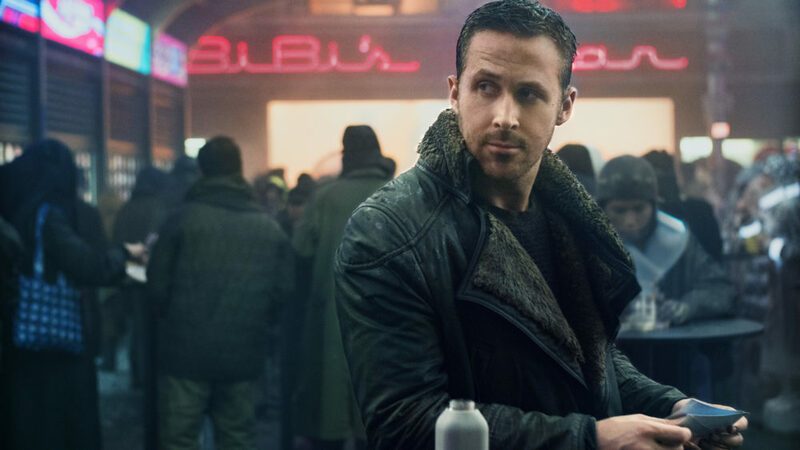 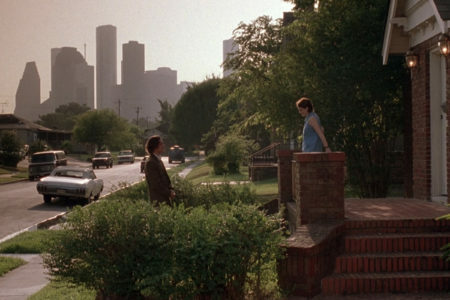 You may not agree that a given film belongs on this list, or we might have left your favorite off. 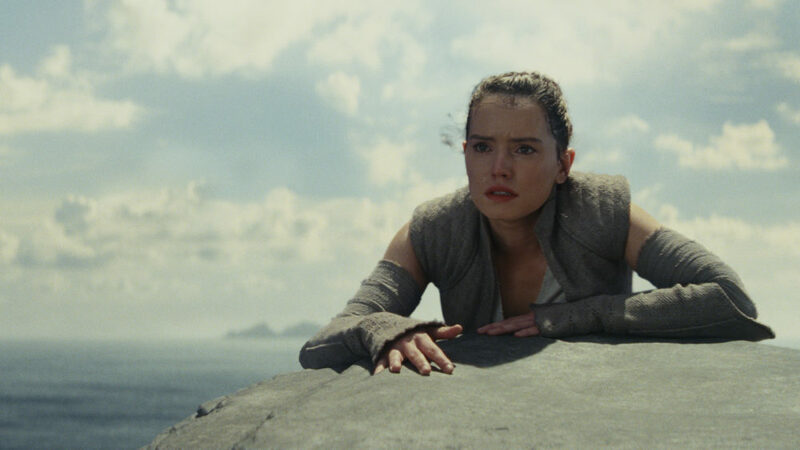 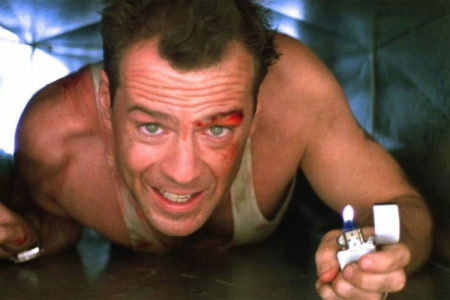 But movies are meant to inspire discussion and debate; why shouldn’t year-end lists do the same? 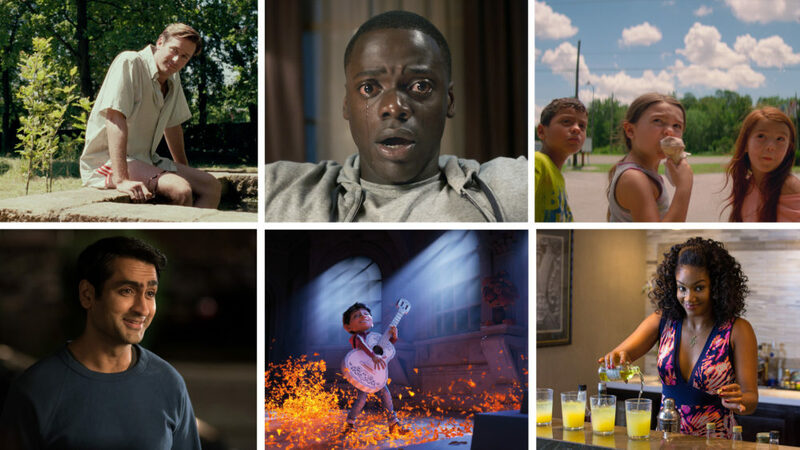 Call Me By Your Name, Get Out, The Florida Project, The Big Sick, Coco and Girls Trip all made NPR’s top list. 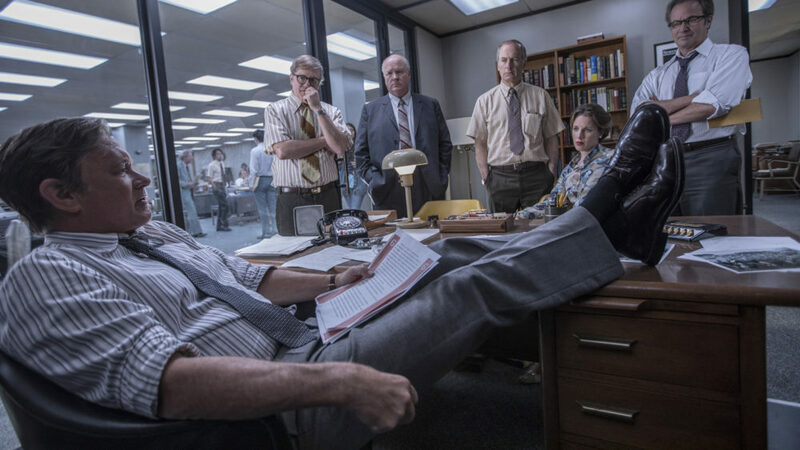 The three of us — NPR movie critic Bob Mondello, Pop Culture Happy Hour host Linda Holmes and me, a writer for the NPR Arts Desk and Pop Culture Happy Hour panelist — didn’t share our lists of favorite 2017 movies with one other beforehand, so it’s interesting to see us all agreeing on so many great films (The Big Sick, Call Me By Your Name, The Florida Project and Get Out). 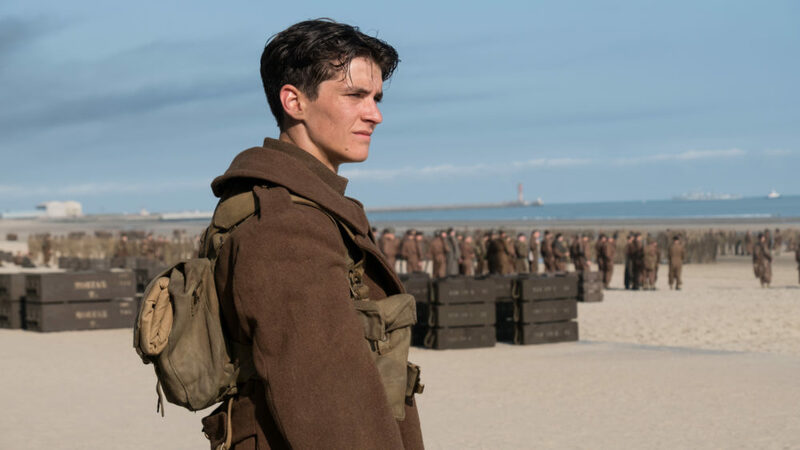 Fionn Whitehead plays World War II soldier Tommy in Christopher Nolan’s epic Dunkirk. 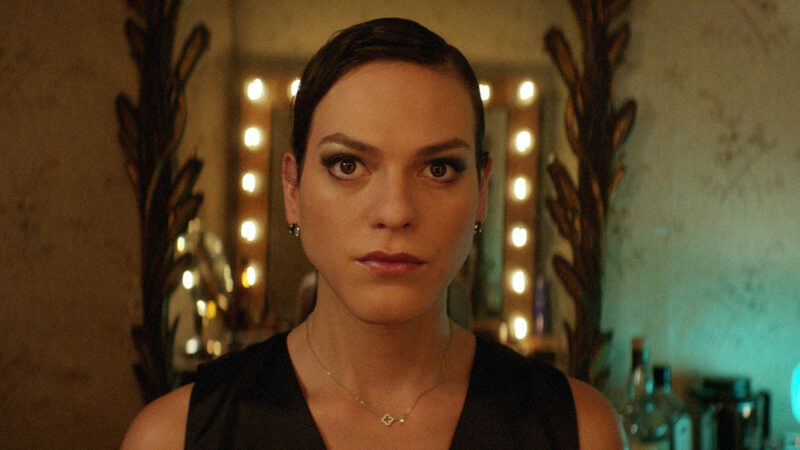 Transgender singer Marina (Daniela Vega) navigates the fallout of her boyfriend’s sudden death in A Fantastic Woman. 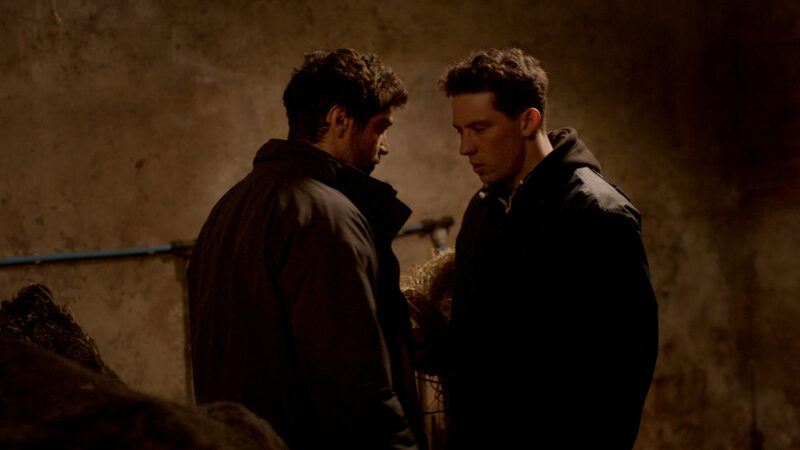 In God’s Own Country, two ranch hands (Alec Secareanu and Josh O’Connor) find love on a Yorkshire sheep farm. 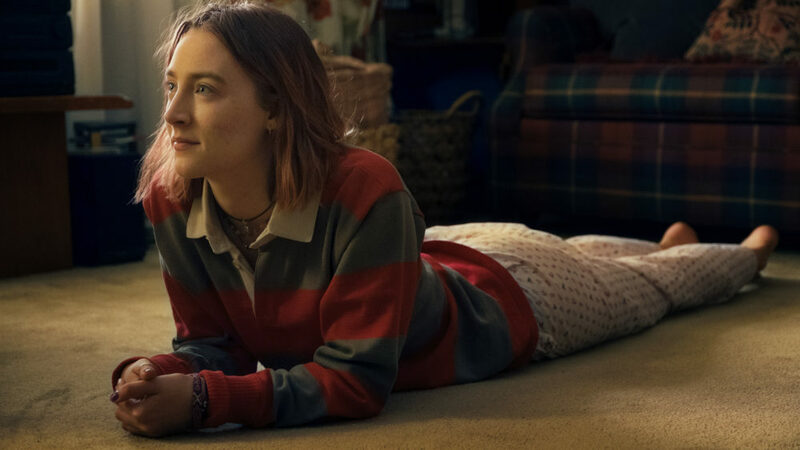 Greta Gerwig’s directorial debut follows Lady Bird (Saoirse Ronan) through her final year of high school. 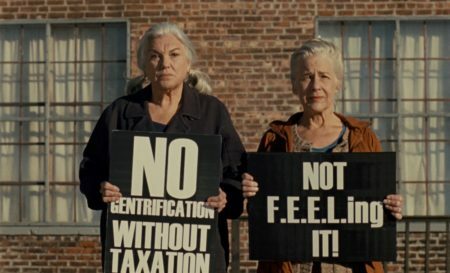 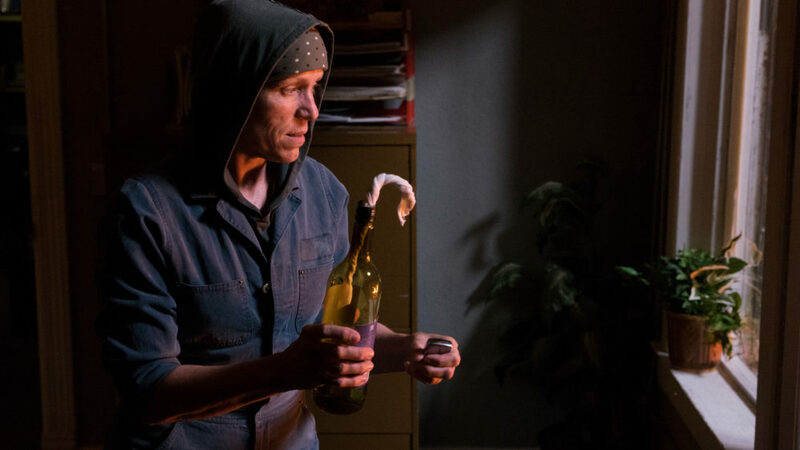 Frances McDormand plays Mildred Hayes, a mother determined to find her daughter’s murderer, in Three Billboards Outside Ebbing, Missouri.